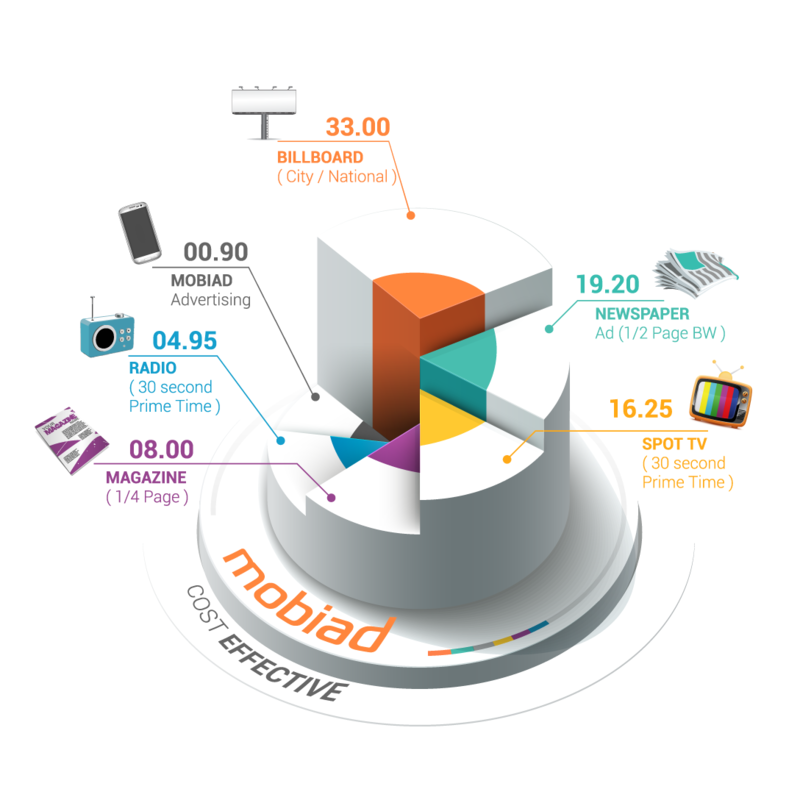 MobiAd stimulates consumers senses by uniting the forces of mobile and Social Media advertising in one channel. In order to identify whether digital or traditional advertising fits your marketing objectives, let’s define what each offers. Mobile and social media marketing focuses on targeting gender, age, interest while gaining traffic or awareness through mobile apps and social media networks, where business can receive a great deal of exposure because of it’s accessibility and process. Besides having the chance to only pay when you know users saw your ad and were motivated enough to click or tap. Finally being able to detect what is working and what is not in your strategy through thorough self served tracking systems. Traditional advertising on the other hand commonly involve advertising through print, radio, and classic TV’s. These communications channels allow businesses to choose advertising methods based on their budget and need to target specific market segments, allowing face to face interaction when shopping. However, traditional advertising is usually more expensive than newer forms of advertising and always shows less information, it also forces brands to create their messages weeks or months in advance when running your magazine ads with no guarantee that it will be seen by your targeted audience. If your budget allows you to employ both traditional and digital advertising for a start, then this could be a wise decision, make sure you match the look and feel and use similar keywords online and offline! Be careful of using SMS marketing as you don’t want to spam your potential customers, neither invade their privacy or experience SMS delivery failure without knowing. As an advertiser, you need to understand everything that goes on with your adv. 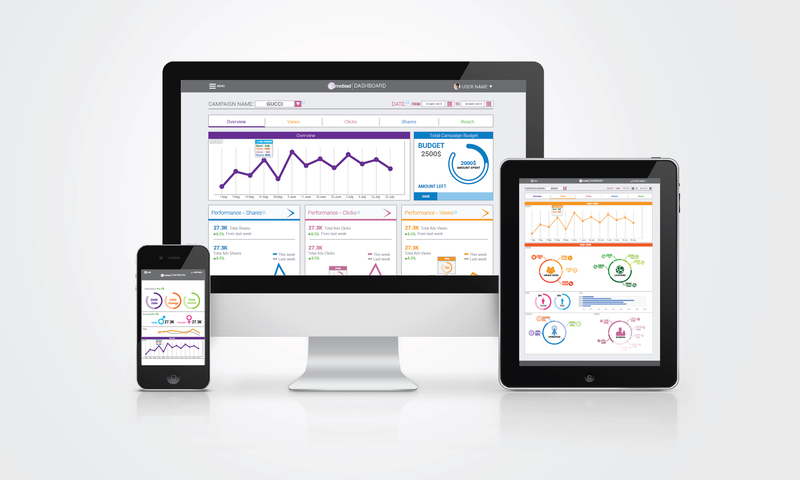 With MobiAd revolutionary dashboard you can see everything that happens in your campaign: how are you promoting, where your promotions are running, and how each campaign is performing. No black boxes. You choose where, when, and how your inventory will be used. It’s easy to filter out categories or Adv you don’t want to show. You can switch between cross promoting your Adv, or your direct deals, or choosing the right target for your adv at any time. We’re Advertisers are taken to be the number one in understand that user experience is the #1 priority. Thats why we only promote Adv seamlessly and elegantly to create a win own situation for both users and advertisers with a customizable interstitial that looks and feels like your Adv. The impact of visual stimulation never gets old. Therefore, beside delighting our users with rewards, we like to stimulate their senses, provoke their drivers and bring the classic advertising dramatized impact to the mobile medium. We love featuring those beautiful, clear images, videos and audio clips that motivate users to genuinely interact and engage consciously and subconsciously with brands. We innovated advanced formats to feature our advertisers’ messages, exciting our users about sharing advertisers messages by giving a visual experience with a pleasant image, and audible experience with flatting sound and a stable video experience with inspiring movements. Advertisers can show illustrations of their products to illustrate the mood for the message and depict their products in use. They can even create a story to sell their brand and product benefits. The content is displayed in a way that charms potential customers and explain the advantages of the advertiser’s products or services. Testimonials can be presented as evidence of their brand messages too. We believe in connecting with people’s emotions in a powerful and persuading way to motivate conversion. We work on motivating users to emotionally engage with brands before sharing it to win rewards. Advertisers start with defining campaigns budget and daily spending, once the campaign is running they get to track detailed performance (views, clicks, shares and reach) on our visually rich campaign’s dashboard, get to know the location and gender of those who got exposed to their message and get to figure out what mobile operators and operating systems were used. We also insured a tracking that enables advertisers to track more than just views and clicks. they are be able to track and analyze their campaigns’ performance on each mobile event (MMS, SMS, outgoing and incoming calls) and action (engaging with advertiser’s video, audio, pictures, website and surveys). How to become an advertiser on MobiAd? The process of becoming an advertiser on MobiAd is easy and time savvy. MobiAd helps you to optimize your marketing budget while ensuring the best Ad experience for consumers, mobile advertising lower costs and ensured results make it a compelling advertising delivery channel.